Johnson’s desire for his old life wasn’t the only reason for his departure. 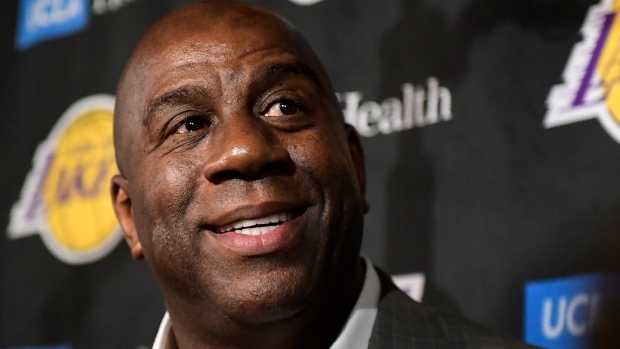 He also said he is tired of being investigated or fined by the NBA for tampering when he comments on basketball on Twitter or even speaks to another organization’s player. The Lakers are finishing this season with their best record in six years, but they were eliminated from playoff contention back on 22 March. They had never missed the playoffs in more than two consecutive seasons before this six-year drought.